Fox in the Hen House as a concept had its beginnings in 2008 as the award-winning Australian wine ‘Cat Amongst the Pigeons’, brainchild of Australian winemaker Bruce Clugston. Fast-forward to 2018 and the Cat has been replaced by the Fox, but the meaning is the same: an easy-to-understand common expression, symbolizing a great disruptor. In this case, it’s the market for Australian wines that is being disrupted by a bold new entrant, in the form of exciting, big and generous wines with value pricing. As such, Fox is definitely ruffling the feathers of large corporate producers with its craft wine offerings, low production costs, and innovative, irreverent marketing. Having lived and traveled in the US for more than 15 years, Bruce has an in-depth understanding of the US market and the demand for big wines at great value. Full-flavored and with a boldness seldom found from other wine regions around the world, Fox in the Hen House Australian wines are certain to please. 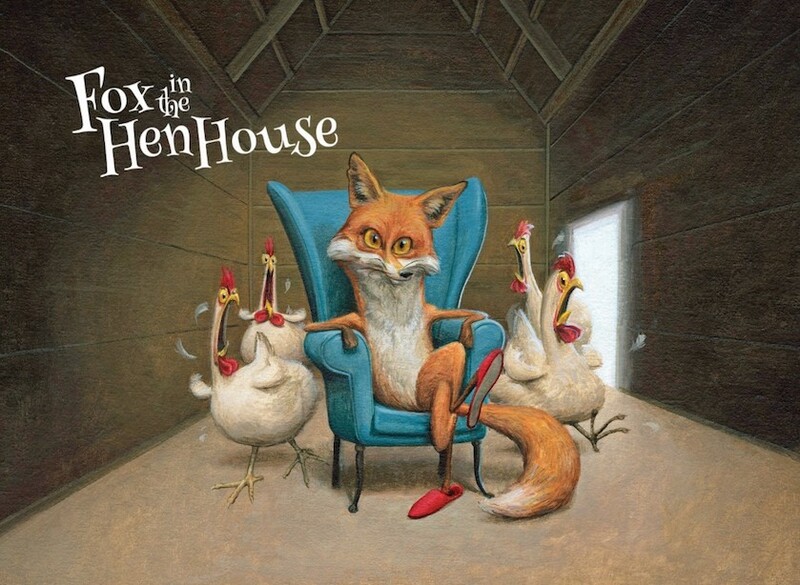 Look for the Fox shaking things up in a Hen House near you!